Call the show (775) 583-5563! Psychic Predictions and Prophecies for 2015 from Janice Carlson, Angela Thomas, Rob Gutro, Carole J. Obley, Karen A. Dahlman, Lee Allen Howard, and Marilyn Painter. Visit BigSeance.com for show notes. Some of the Prophecies and predictions of Edgar Cayce and Sylvia Browne. Janice Carlson - Janice has been a lovely friend and supporter of the podcast. You can hear my interview with her if you go to episode 10 from August 27, 2014. I wanted to start our special predictions episode with Janice today, because this was actually all her idea… and I thought it was brilliant! For more on Janice, visit janicecarlson.com. Janice gives us her psychic predictions for 2015. Angela Thomas - Next up is a psychic named Angela Thomas. She is a research psychic for the study of precognition with Dr. Vernon Nappe. She’s been a guest of George Noory’s Beyond Belief on Gaiam TV, and in the spring of 2015, she’ll be publishing her book “Three Dimensional Tarot: The Art of Gathering Information”. You can find more about Angela at AngelaThomas.org. Angela gives her psychic predictions for the next 18 months. Rob Gutro - Rob is an author, medium, and scientist, and he made his initial appearance on the 13th episode from September 18, 2014. For more on Rob, visit ghostsandspiritsinsights.blogspot.com. Rob joins us today to tell us how we all have the ability to have premonitions, and he shares a very touching story about one of his own premonitions. Carole J. Obley - A future guest of an upcoming episode of The Big Séance Podcast, Carole has been the bridge between heaven and earth in over 7,000 group and individual readings. It’s no surprise that she is fast becoming a sought-after medium, author, workshop leader and speaker given the startling clarity, specificity and accuracy with which she sees, hears and senses people’s loved ones in spirit. Names, descriptions of loved ones’ personalities and uncanny, validating details as well as grief support and teachings about the Afterlife are typically delivered in her readings. Heartfelt and compassionate in her approach, Carole is also well known for her practical, down-to-earth guidance and insight into life issues, such as relationships, career and finance. Fore more on private sessions, visit soulvisions.net. Carole shares the message that coming in 2015, we will have a deeper awareness of humanity and unity. Karen A. Dahlman - You remember her. She’s been on the show several times already. Her interview in episode 5 from July 23, 2014, remains very popular! For more on Karen, visit karenadahlman.com. Karen shares some predictions for the year 2015 that she received from one of her spirit friends known as “The Moon”, and she received these predictions from the Ouija board. Our last two contributions stand out, because they are channeled messages that are recorded as they’re happening. Both Lee Allen Howard and Marilyn Painter have been guests on the podcast, and I’m glad to have them back. Lee Allen Howard - He was with us on episode 12 from September 11, 2014. For more on Lee Allen Howard, visit building-the-bridge.com. Lee gives his 2015 psychic predictions, but also leaves us with the recording of him channeling a message that he received from a “watcher” that he talks about on building-the-bridge.com. He received this on November 24, 2014 during a channeling session. Marilyn Painter - She was my very first guest in episode 1. You can also hear her in episode 9 from August 20th, 2014. For more on Marilyn, visit ahtahsanctuary.com. Marilyn also shares a recording of her channeling the energies of 2015. I hope you enjoyed this episode, and I would absolutely LOVE to hear from you if you have any thoughts about any of the messages you heard today. I’m sure all of these folks would love to hear about any validation if you notice anything lining up as they predicted. I hope to hear from you! 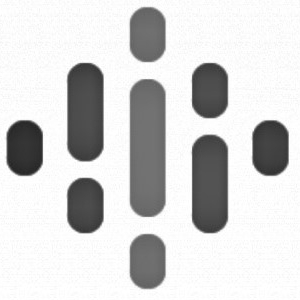 Record your voice feedback directly from your device on my SpeakPipe page! 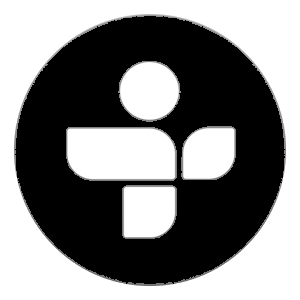 Call the show at (775) 583-5563 (or 7755-TELL-ME). I would love to include your voice feedback in a future show. Visit BigSéance.com for more information. 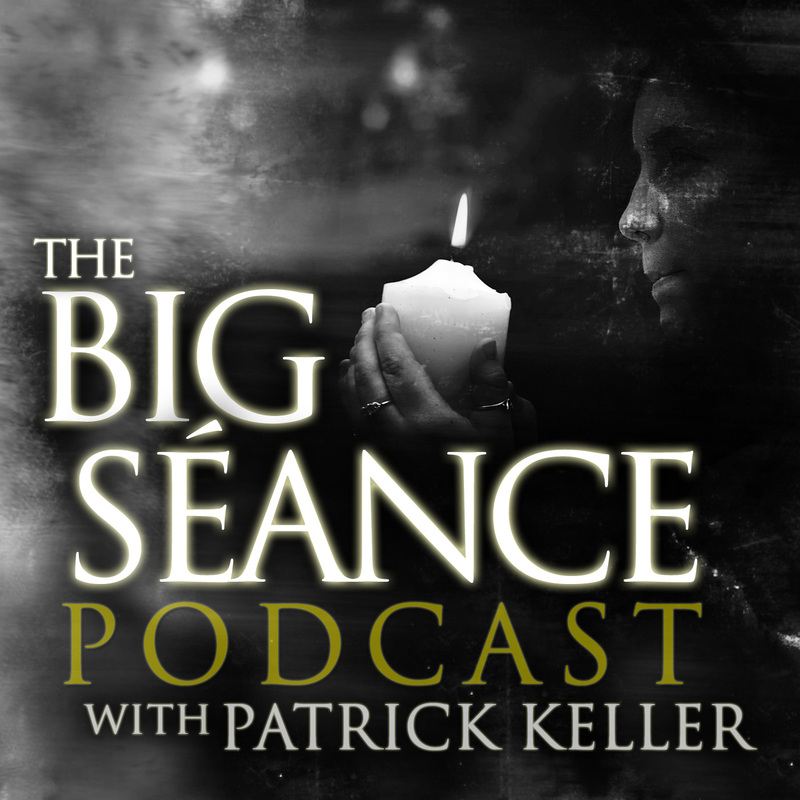 Please help The Big Séance Podcast by subscribing, rating, and reviewing the show on iTunes or Stitcher! Also, check out BigSéance.com! And now, find Patrick Keller and The Big Séance on Google+! Happy New Year! Have a GREAT 2015!